And so, another NicoNico stream has gone by, with it’s share of anticipation and disappointment. One of the things provided in today’s stream was our first look at the new DLC costumes for Hyrule Warriors, with a stunning level of detail and dedication given to them. Want to see the costumes in action? Check and see after the jump. Early this morning, there was another NicoNico stream of Hyrule Warriors, this time focusing on elements of Twilight Princess. While we’ve gotten plenty of gameplay footage from this stream, we were surprised with a couple of trailers that can’t be missed. 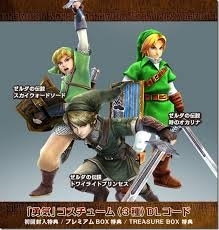 These videos demonstrate, for the very first time, how Link and Zelda will function in battle with their DLC costumes. Head inside to check out the videos! 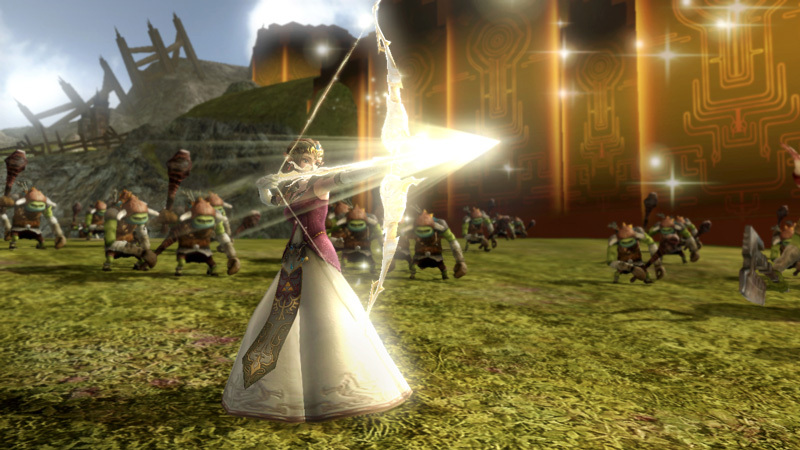 Not too long ago, popular Japanese video streaming site, NicoNico, broadcasted a live stream of Hyrule Warriors featuring a trailer and a gameplay demo. If you didn’t catch the live stream, or think you might have missed some details, the guys at GameXplain have once again done a thorough analysis of the stream and pointed out things that might of slipped passed you. Head inside to check it out! 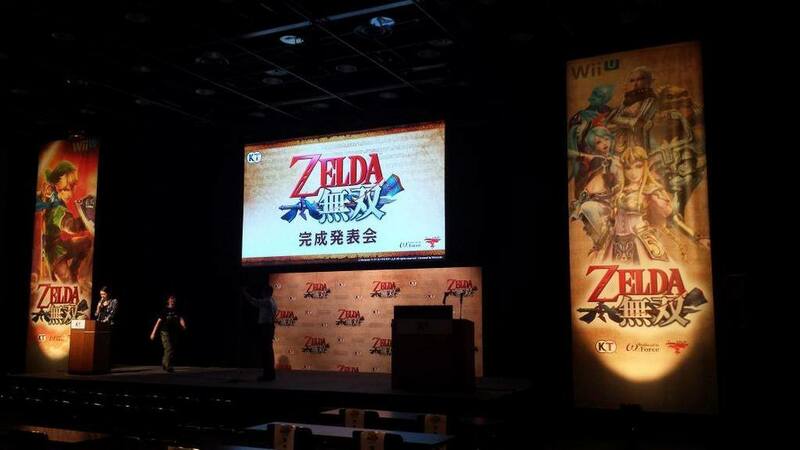 No less than a day after the second NicoNico livestream for Hyrule Warriors, a third comes up out of nowhere to surprise us. The stream shall be featured on Friday August 1st. This time, NicoNico has spared no time in announcing what will be featured on this livestream. Check out the times after the jump. 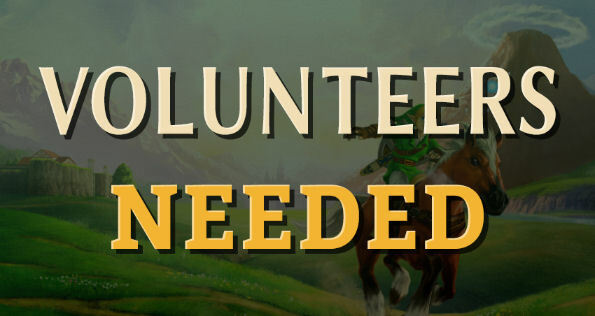 Were you left feeling a little empty handed after the last Hyrule Warriors presentation? 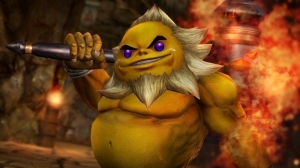 Can’t hold out until next week’s Hyrule Warriors Nintendo Direct? Well, the folks at Koei Tecmo are returning this Friday at 7:30 AM EST (6:30 AM CST, 4:30 AM PST), for another exclusive event on video site NicoNico. 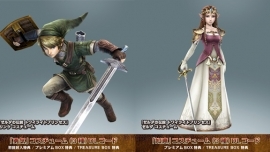 The featured topic will be Twilight Princess stages and characters. Check out more details after the jump. Just another reminder that Koei Tecmo is having a livestream event tonight at 1 AM EST (12 AM CST, 10 PM PST) to celebrate the completion of Hyrule Warriors. Check out the event page here and tune in! The show will be broadcast over at the popular Japanese video website NicoNico. You will need an account to view the broadcast, and you can sign up for one right here. The registration process is in English. As soon as you sign up, you can head on back to view the stream, or if you’re already logged in that works too. Check inside for more information.